Instead of putting pressure on yourself to make changes externally, why not choose one word to be your intention for the entire year? You can still set goals for the year, but the one word resolution is the theme to which you keep returning, centering the rest of your goals, and keeping you on track. 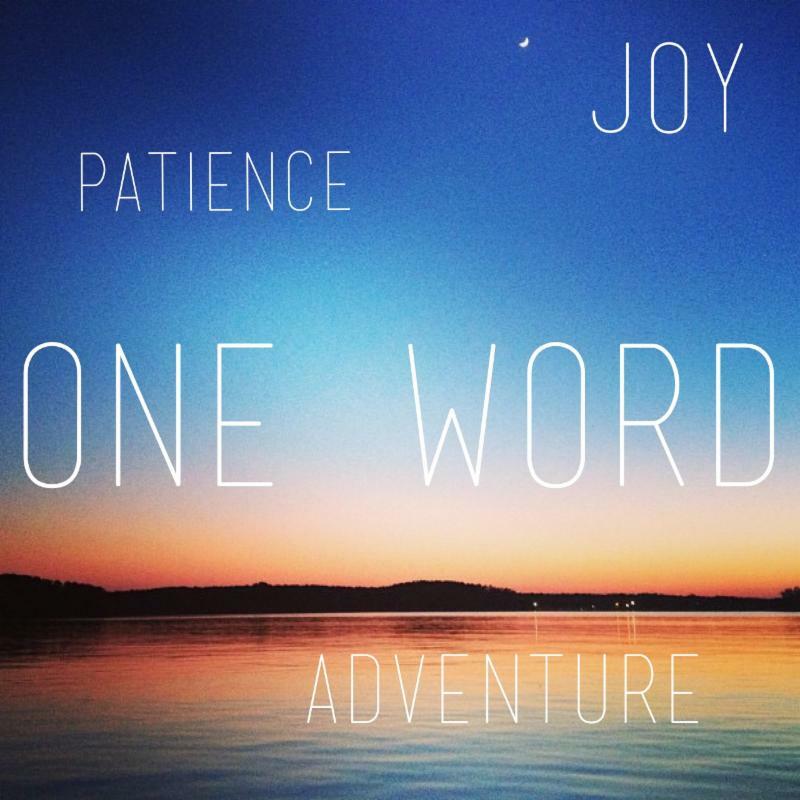 This year my word is “adventure.” What’s your one word resolution?